Hi everyone! 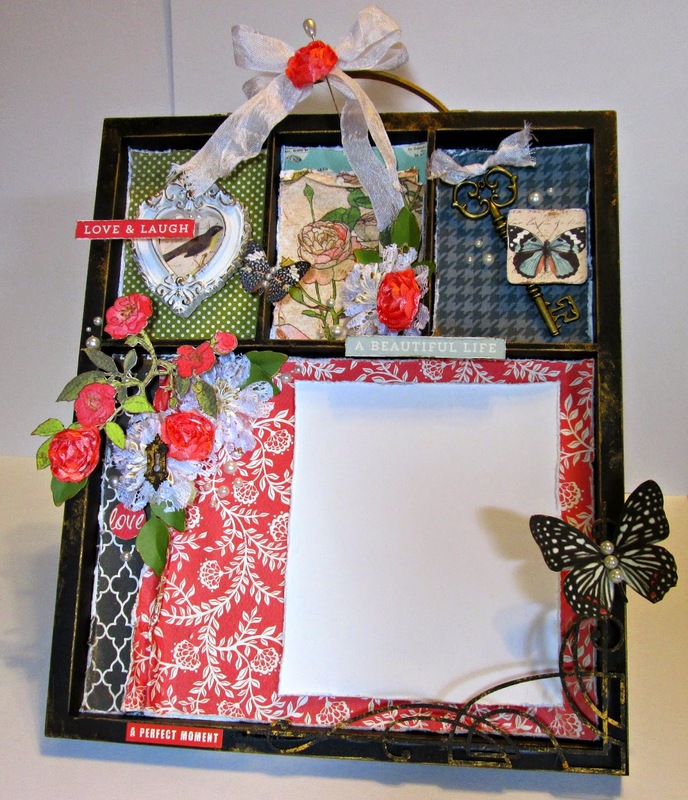 I'm back with an altered memory tray that I created using the We Are Family kit. And I have a tutorial showing the process to share with you as well. Here's the tutorial link. Check out How to Alter a Memory Tray by Michelle McDonald on Snapguide. And here is my finished tray. I love how the beautiful colors pop off the black tray. Thanks so much for coming by! Have an awesome day! Soooooo gorgeous! 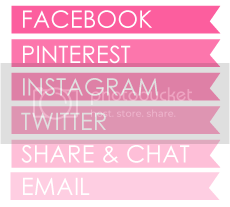 I loveeeeeeeee the colors and the fussy cutting!!!!! 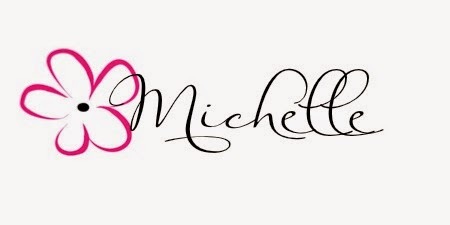 Gorgeous project and tutorial Michelle. Love it!